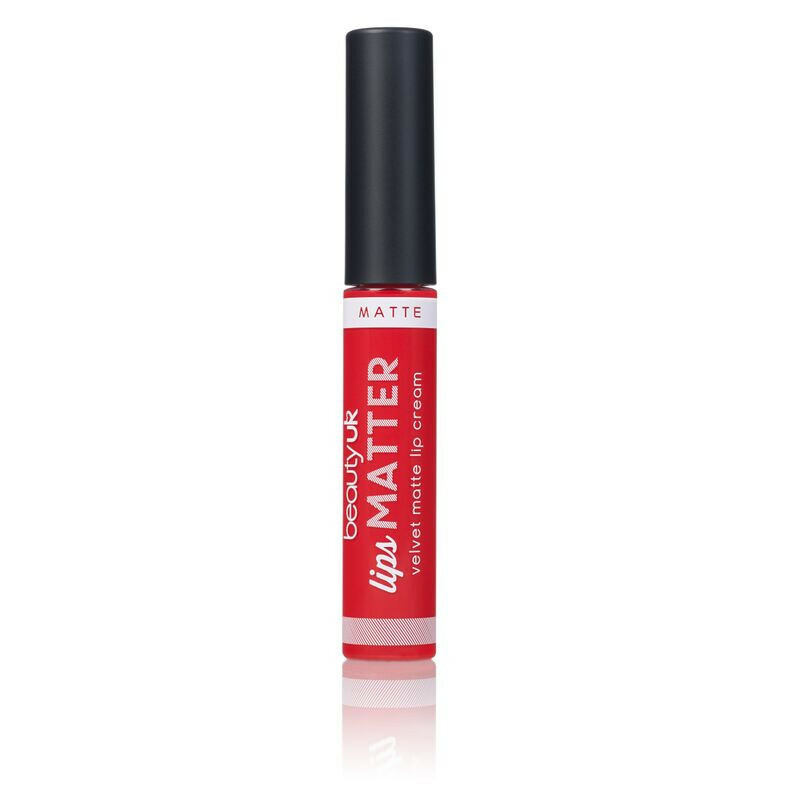 Lips Matter is a luxurious velvet matte lip cream that promises intense colour and incredible staying power. 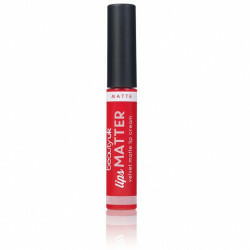 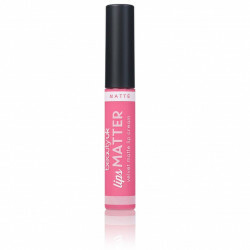 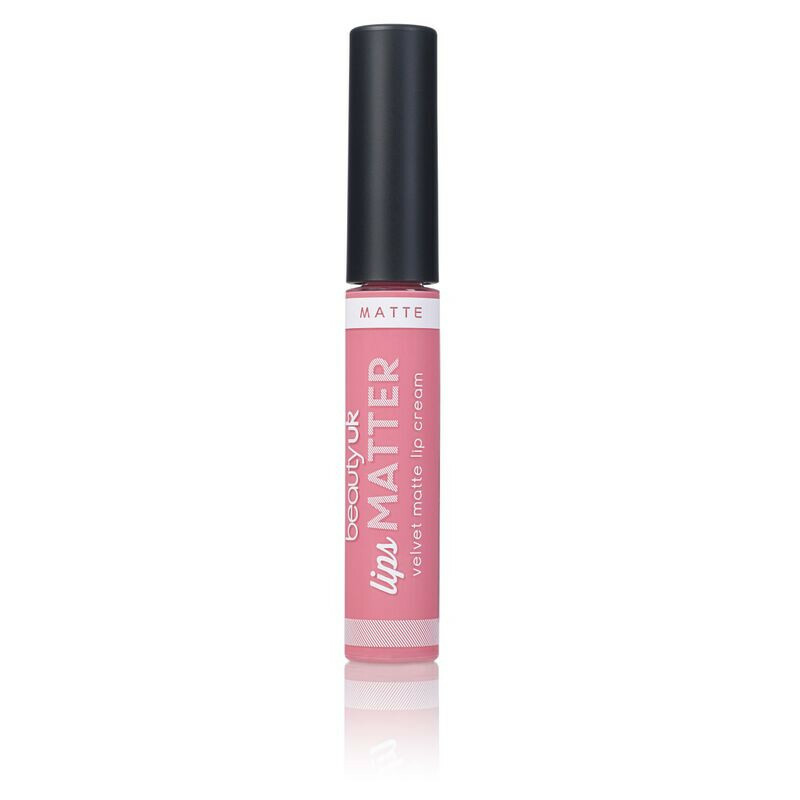 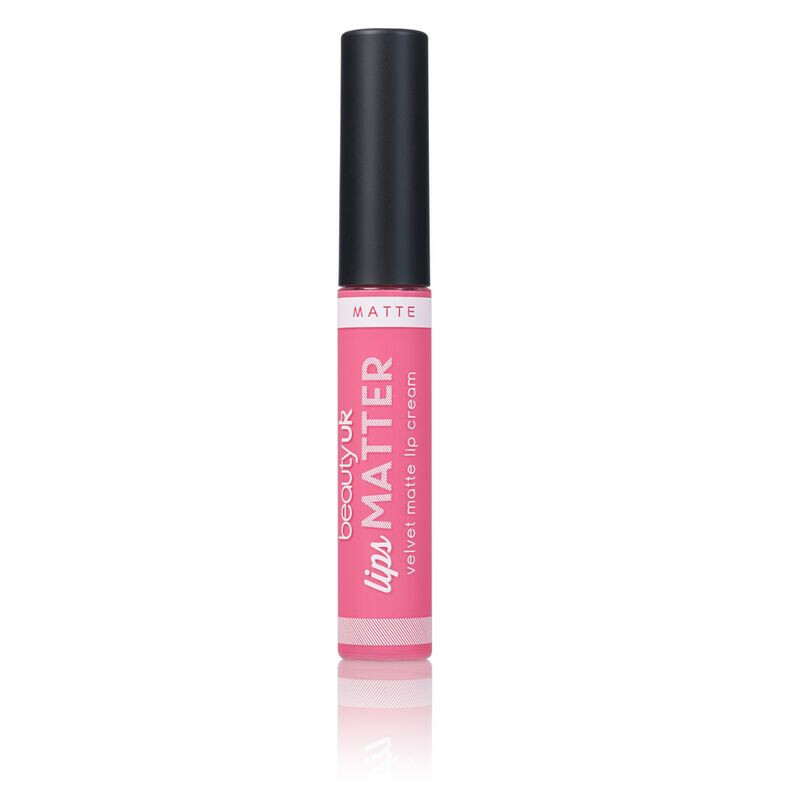 Available in 8 vibrant, colour popping shades - Lips Matter glides on and stays put! 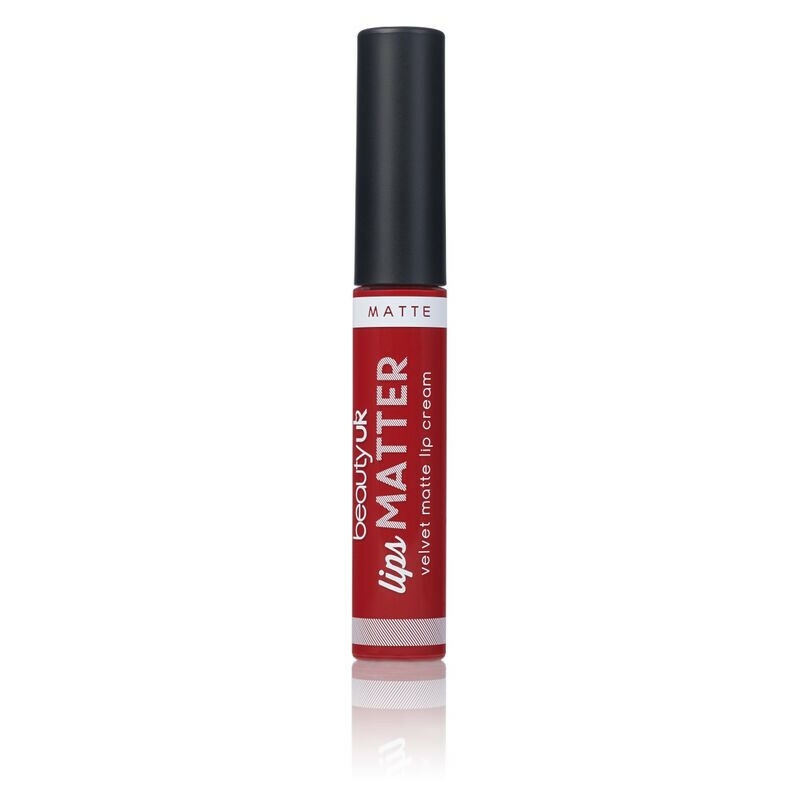 The unique formula has a rich, creamy texture and dries with the ultimate matte finish! This rich, highly pigmented matte formula is sure to give you an enviously flawless pout!